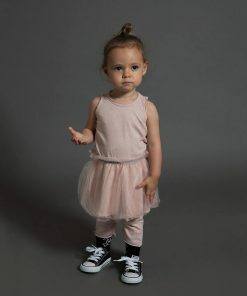 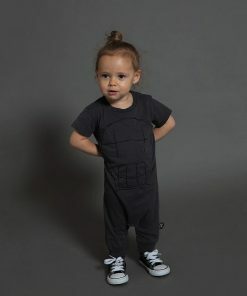 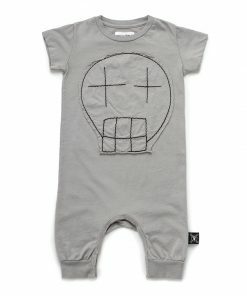 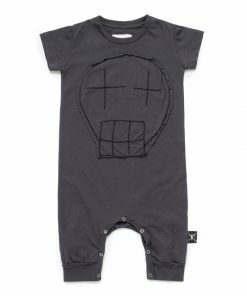 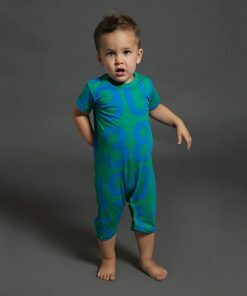 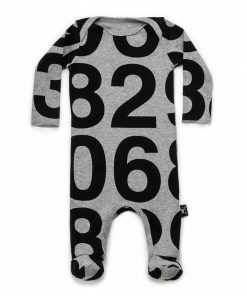 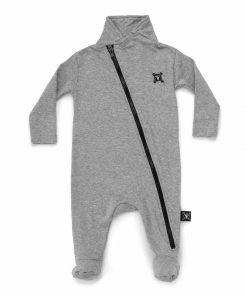 the nununu unisex rompers and overalls are all about adding to a basic piece a cool twist. 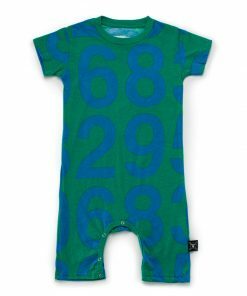 made of 100% super soft cotton, with signature prints and care for the fine details, make these rompers and overalls an all-time favorite among parents, who want their baby to feel the most comfortable andyet be stylish and edgy while doing so. 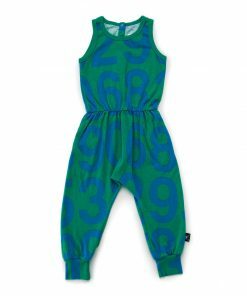 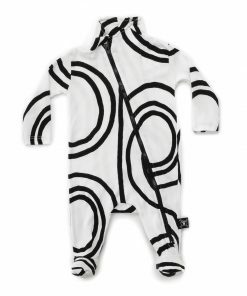 be it an allover print or a basic color, the nununu overalls will make your baby look the part for every occasion.